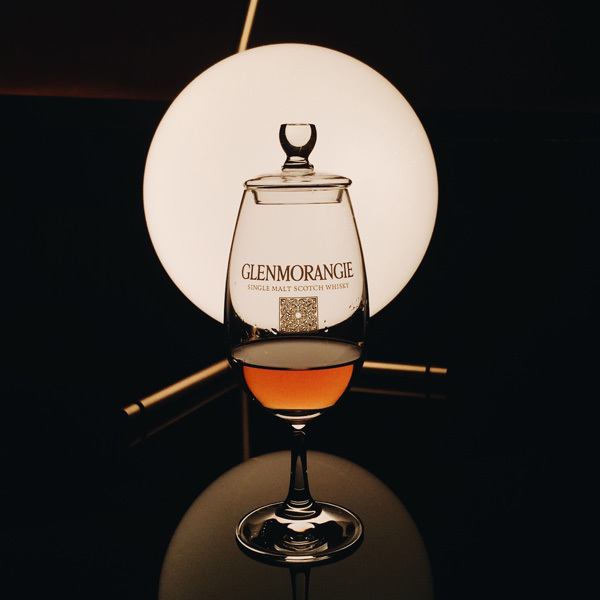 Y’all, last week I had the ultimate experience of my Whisky lyyyyyfe. 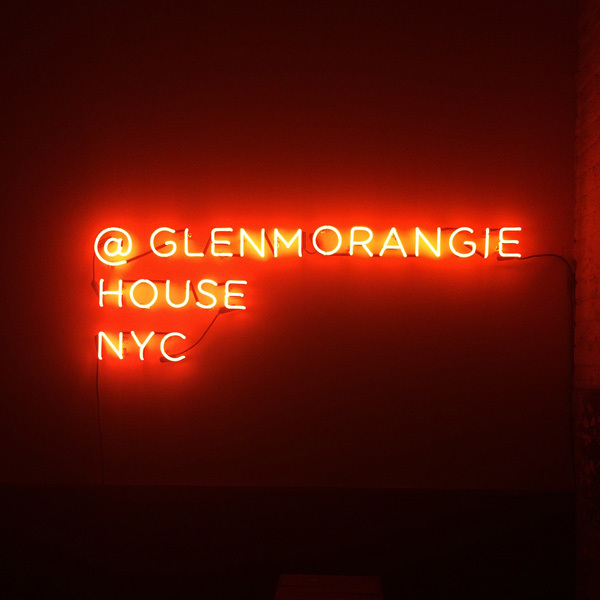 I was invited to attend two nights at the Glenmorangie House pop-up in NYC where I tasted the ultra-rate 1970s collection as well as their flagship Whiskies (SIGNET I LUV U). Read all about it on Liquor.com. Enticing right? 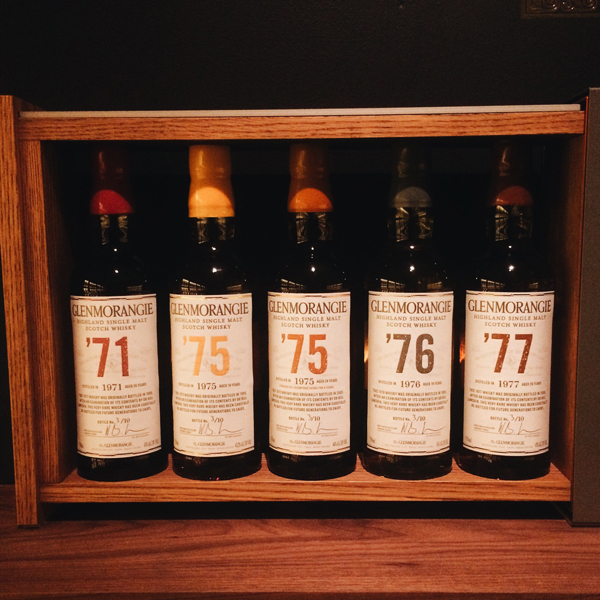 Head over DrinkWire for the full article.